She put her hands on Calista’s shoulders and looked her squarely in the eyes. For a limited time, you can get a FREE copy of Dynam direct from this site. Just click the button below to get enter your email so we know where to send it! 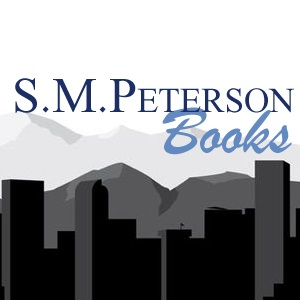 Learn more about S.M.Peterson's novels! Read up on author S.M.Peterson's favorite books and musings on life at the blog.